At AirAsia, it is our goal to inspire you to chase your travel dreams. Our amazing deals on Perth tickets give everyone the opportunity to experience the trip to Western Australia they’ve always wanted. Use Perth as a hub or a layover on your next big adventure. Don’t let a routine box you in; with hundreds of cheap flights to Perth on AirAsia taking off everyday, you’re bound to find a route that will set you free. Your next great adventure or experience begins at the airport, and Perth is a great starting point. Once you grab your bags, decide if you’re just heading to the hotel, off to see the sights, or meeting up with family or friends in Perth. Our Perth cheap flights can help kick this adventure off at the right price. Booking flights to Perth has never been easier since we put together a list of some of the top routes to the airport below. Worry less and uncover the hidden treasures of the world with AirAsia! These days, adventures tend to begin at an airport. They may not seem exciting, but an AirAsia flight from Perth is going to get you started on the right foot. Cheap flights out of Perth are going to leave you with plenty of money left over for amazing excursions and risk-filled fun. Plus, the best part is when you book a discount flight from Perth, there are so many amazing destinations to choose from. Make your next trip the best one of your life! What are the best deals on direct flights to Perth International Airport? Travel is about immersing yourself in a new place without worrying about how much you're spending. Our cheap direct flights to Perth International Airport are exactly what you need to disconnect from your day to day and discover all that Perth has to offer. Browse our deals on direct flights to Perth International Airport to get started on your next adventure. 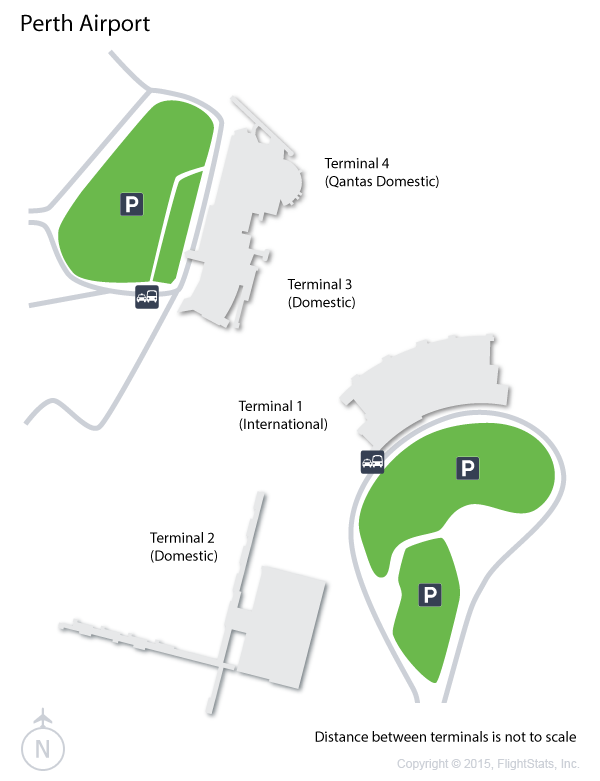 What are the cheapest connecting flights to Perth International Airport? Just like good things, travel takes time. If you aren't worried about spending a little more time getting to your destination, our connecting flights to Perth International Airport are perfect to start your next adventure. Browse our offerings of cheap connecting flights to Perth International Airport to start planning your dream trip. How many flights to Perth International Airport are there every week? There are 27 flights every week to Perth.